As the largest of all the Mediterranean islands and with a long and ancient history; you will be spoilt for choice with what to see in Sicily. 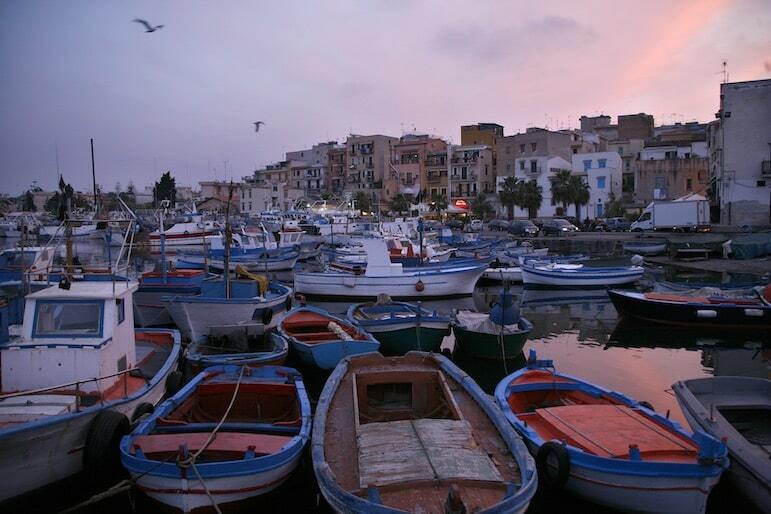 It is an all-year-round destination with its cuisine, scenery, architecture and history attracting visitors for many years, here are some of the best places in Sicily. Let’s face it, no matter what your holiday remedy is – sun, sand and sea or action, adventure and adrenalin, the chance to get away from it all and recharge your batteries are absolute necessities. 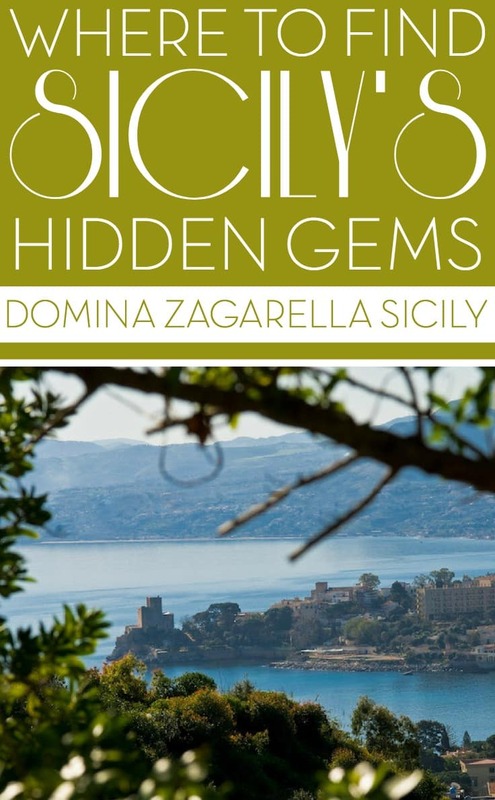 The Domina Zagarella Sicily is Santa Flavia’s hidden coastal gem, one of the best places in Sicily to do just that. Sicily’s Santa Flavia – a delightful province of Palermo – is a great place to tick off all those must-haves for an uber-relaxing holiday. Focus less on the adrenalin rush and dedicate more to the slower pace of life – stockpiling vitamin D, exploring interesting places and turning down the speed a few gears. A large harbour frames the pretty seafront town which makes for a charming stroll around and a quiet start to the holiday. 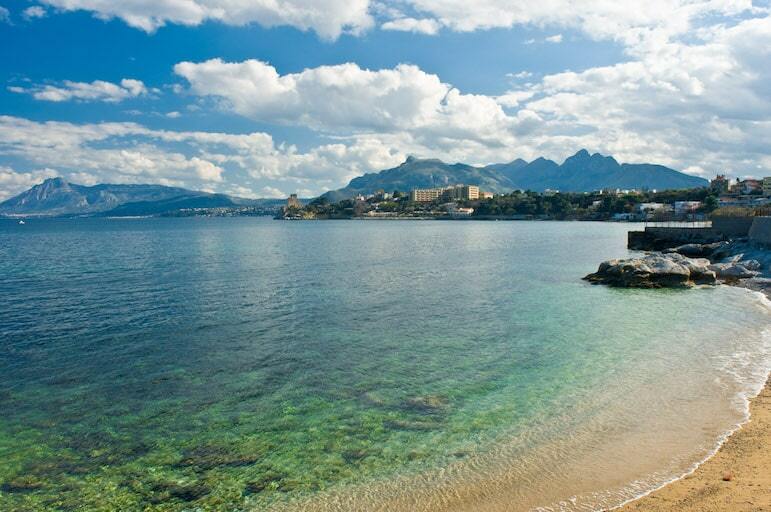 With the year-round warmth of the Sicilian sun, some beach time at one of the town’s six shores is a must. Perfect for couples or families looking to get away from it all and take a step back into the past, this Italian region is a beautiful corner of the world to explore. With impressive buildings and scenery everywhere you look, taking things gently, drifting idly through the streets is how it’s done here. Just on the outskirts of Santa Flavia, you’ll find the ancient ruins of Soluntum to get your history fix. It sits proudly at the top of a steep hill, but you’ll find the sea views alone are worth the trek. Here you’ll unearth an ancient world – ruins of homes where the peeling paint and mosaics are still visible today with a museum to fill in the gaps in time. 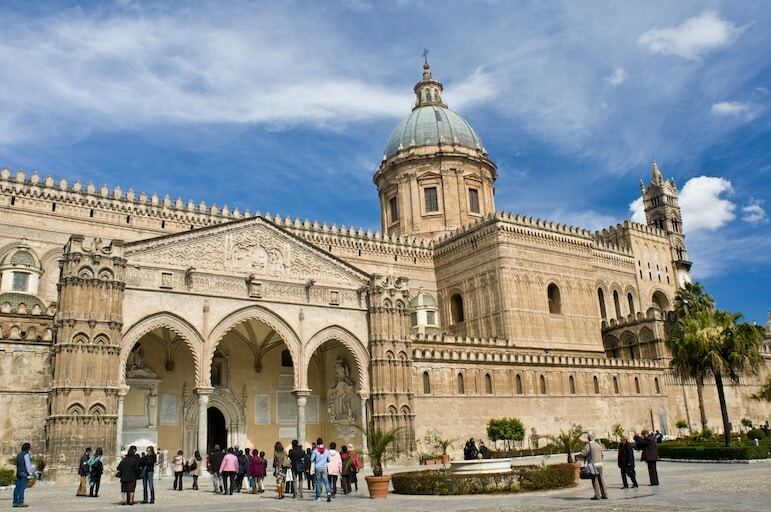 The capital of Sicily, the city of Palermo is just a short drive around the coastline and has something for everyone – beautiful beaches, stunning architecture and plenty of cultural experiences to dive into. The city has been ruled by many different Empires with the Romans, Greeks, Arabs and the Normans all leaving their mark, making the place a fusion of times past. This is evident throughout the city – in its architecture, food and culture – making it an easy contender as one of Italy’s most unique and interesting places to visit. 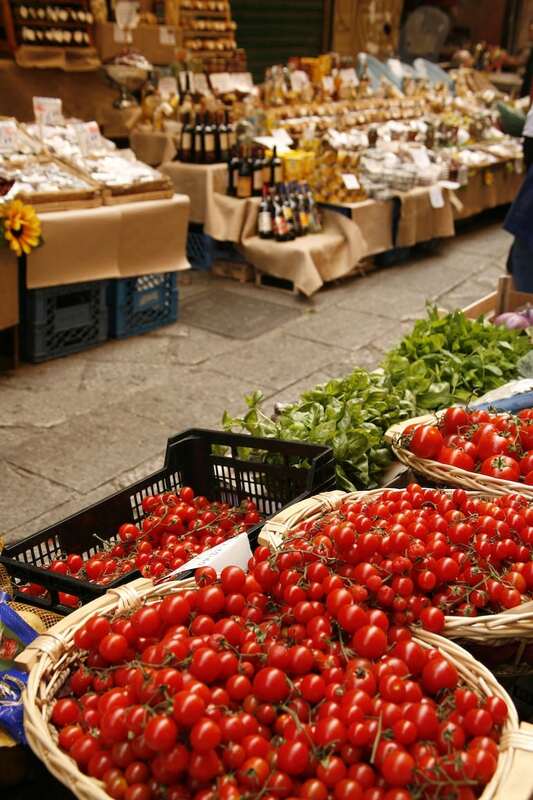 The Mercato di Ballaro is the biggest, best and most colourful of the area’s four markets to visit. Stalls snake around several streets and are chock full of fresh fruit and vegetables, fish and meat and spices. It’s very local, and noisy, with stall holders bantering with each other creating a lively vibe as you shop. The Cappella Palatina Chapel is a UNESCO World Heritage Site which shows off the area’s colourful history, combining some of the best elements of each era’s design and talented artists. Tourists flock to see the intricate mosaics which adorn the walls. Now, you can’t go to Italy without visiting an opera house and Teatro Massimo – which opened in 1897 – is Europe’s third largest. 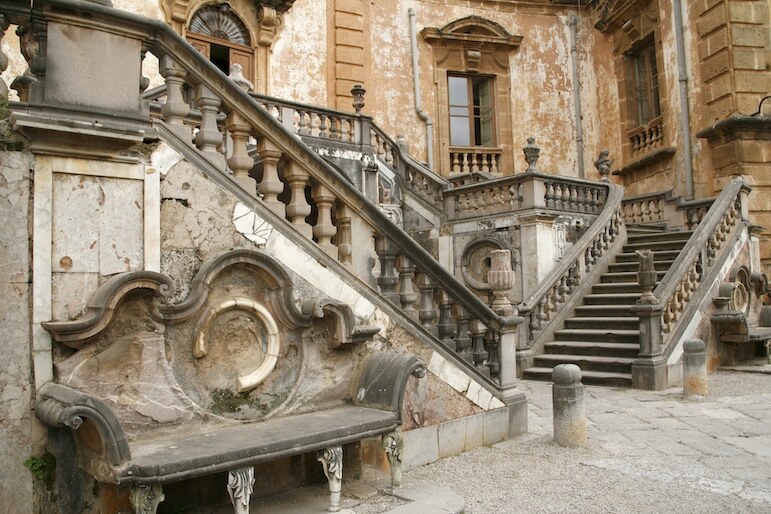 It truly is one of the best places in Sicily, even if you don’t fancy catching a performance, stop by to gaze at the six-columned, six-tiered masterpiece. A truly stunning sight. For couples looking for an extra special romantic touch, soak up the sights of Palermo just before dusk on a horse and carriage ride. The setting sun casts gorgeous colours onto the Italian architecture giving you a whole new perspective of the city. Domina Zagarella Sicily resort is a great base for stepping inside this beautiful and ancient part of the world. 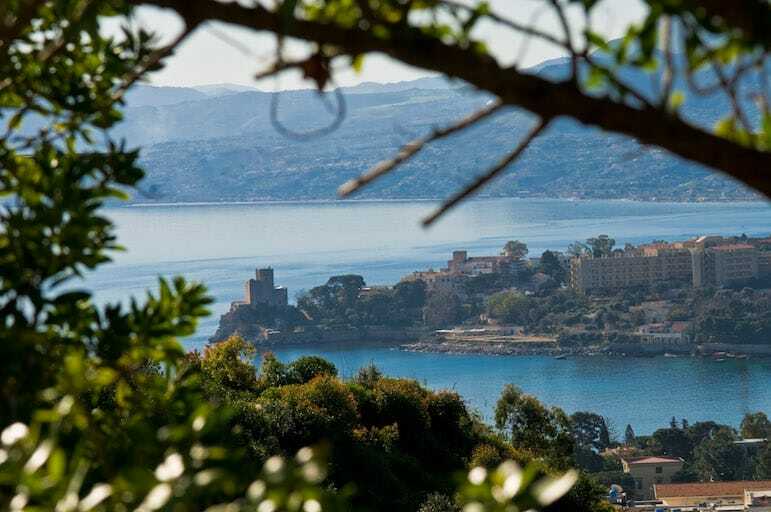 Situated in Santa Flavia and just a few kilometres from Palermo, waking up to sea views over the Gulf of Porticello will make every morning a rewarding one. Plus you have the panoramas of the rugged coastal landscapes and lush greenery of the surrounding gardens to set your scene for calmness and tranquillity. Domina Zagarella Sicily boasts 340 brightly decorated rooms – including larger family-sized rooms – and a complex of 38 bungalows with their own private entrances to add to the luxe feel. If you’re travelling with children, there’s a fantastic children’s club that will keep the little ones entertained with sports and games, while you can enjoy some chill out time around one of the two large pools. There is a charming bridge over one of the pools which is a perfect viewing spot over the sea while sipping a cocktail from the pool bar. The resort boasts three restaurants, serving something for everyone’s palate. 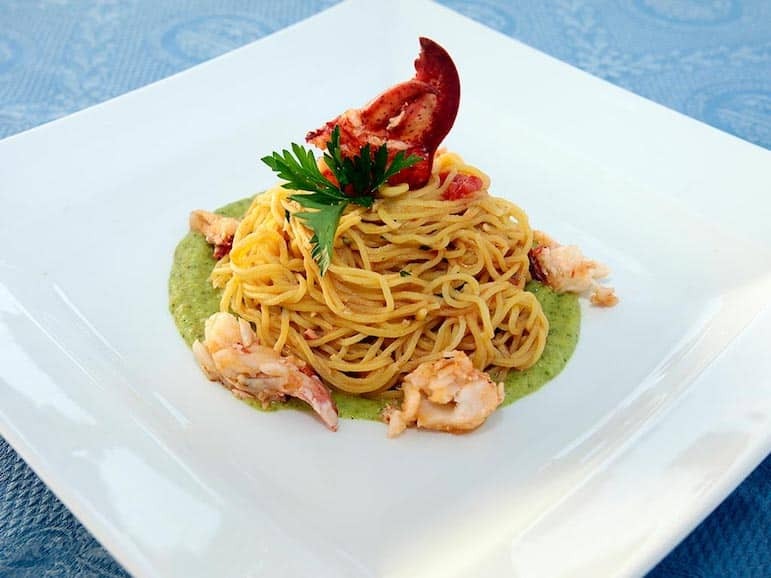 The main dining venue, La Zagara, offers everything from traditional Sicilian cuisine to a wide choice of international dishes for those wanting something a little more familiar. 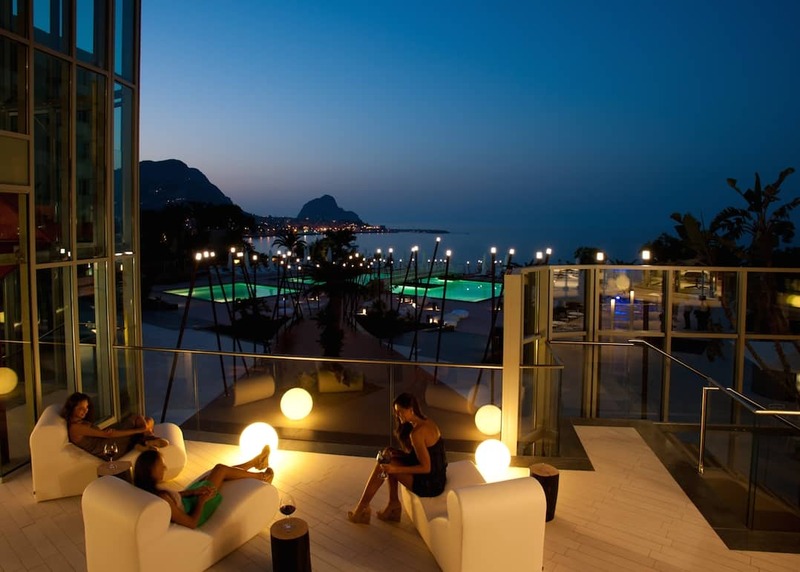 The à la carte restaurant Capo Zafferano overlooks the stunning Mediterranean Sea and is made for those special moments and occasions, while for those really craving Italian cuisine, there’s a brand new pizzeria. Not hiring a car? The resort can organise several excursions so you can get out and about to explore the surrounding area. Get a taste of the real Sicily and book directly with Domina Hotels by emailing [email protected] or calling +39.091.90307. Alternatively, click here to book online. 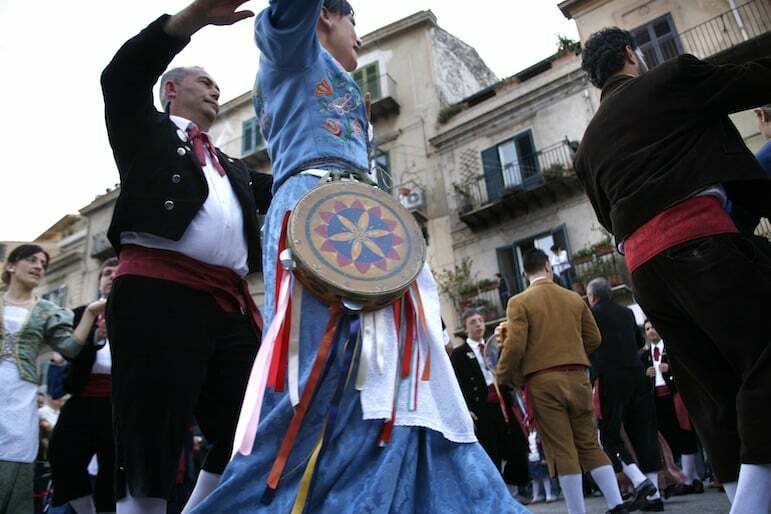 Domina Zagarella Sicily is affiliated to the RCI Exchange Holiday programme. Own timeshare but not an RCI member? Unlock the potential of your timeshare and access the largest holiday exchange network with more than 4,300 resorts worldwide – click here to join today. For inspirational stories and travel guides, visit the RCI Blog. You can get flights to airports in Sicily from all around the UK, most but not all will involve a stop en route. There is a good choice of airports scattered across the British Isles where you can catch flights to Sicily including London Heathrow and Gatwick, Aberdeen, Belfast, Birmingham, Bristol, Cardiff, Durham, Edinburgh, Glasgow, Humberside, Inverness, Leeds, Manchester, Newcastle, Norwich and Southampton.